Used in Whole House Systems, Commercial Water Filtration Systems, and Industrial Water Filter Systems. 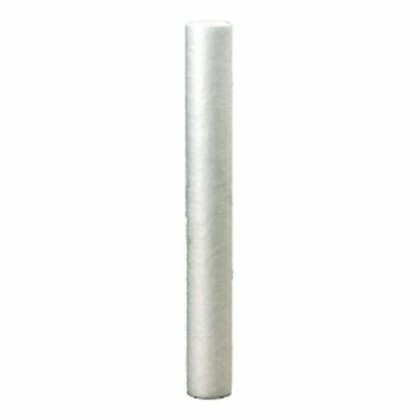 Choose from the 30" Sediment Water Filters and 30" Carbon Water Filters below for your 30" water treatment system. The Pentek ST-3 and the Pentek ST-BC-12 both use 30" filter cartridges. Contact Us for assistance finding your filter!